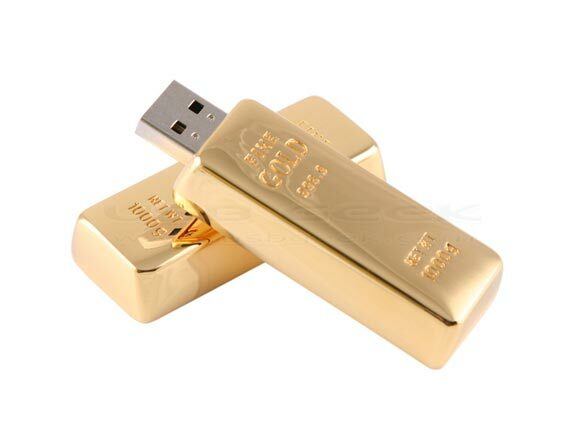 Here is another fun USB gadgets, this one is shaped like a gold bar, the Gold Bar USB Drive. 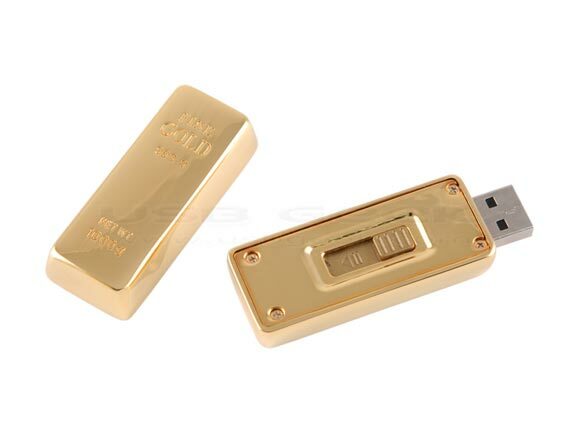 This fun USB drive comes with 4GB of storage, and it measures 55 x 23 x 12mm, and weighs just 45g, from the photos it looks pretty realistic and most of your friends with think it is a mini gold bar rather than a USB drive. 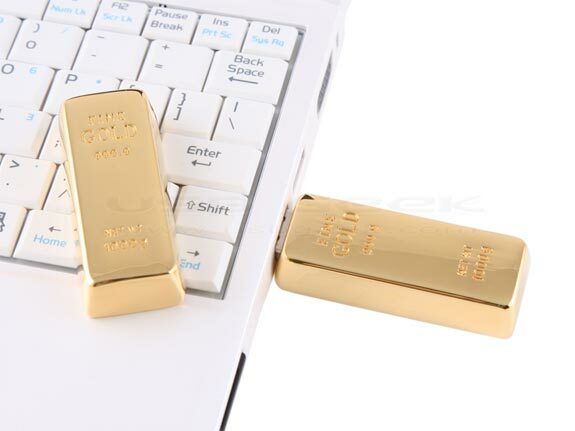 The Gold Bar USB Drive is available for $27 from USB Geek.